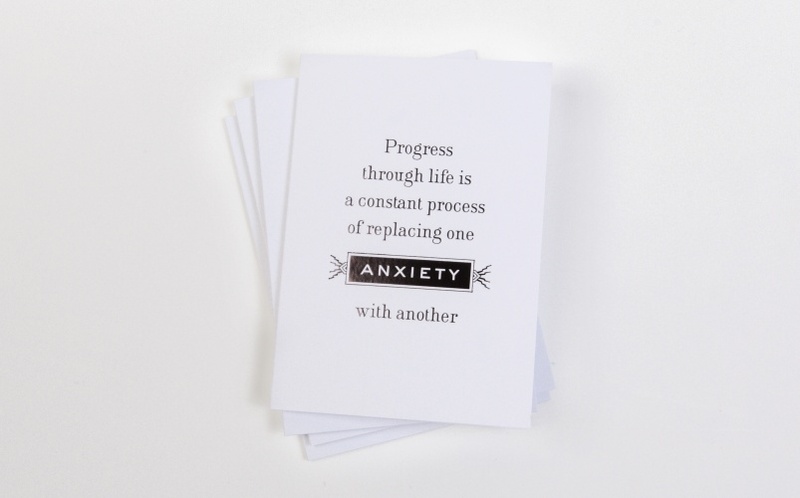 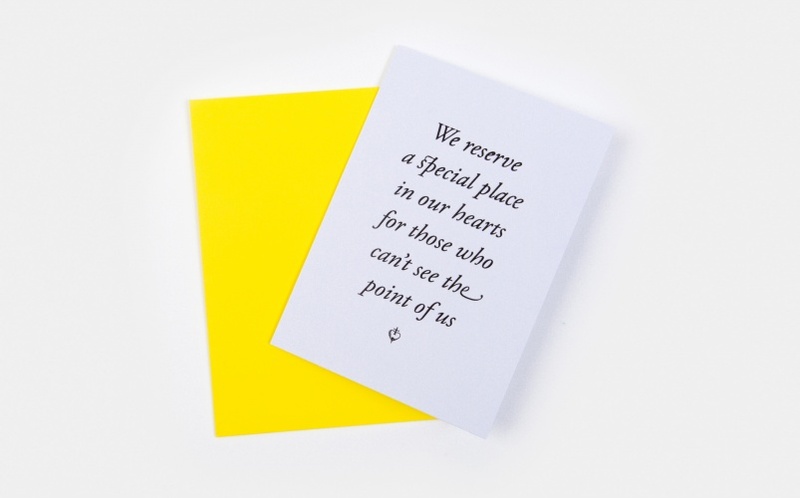 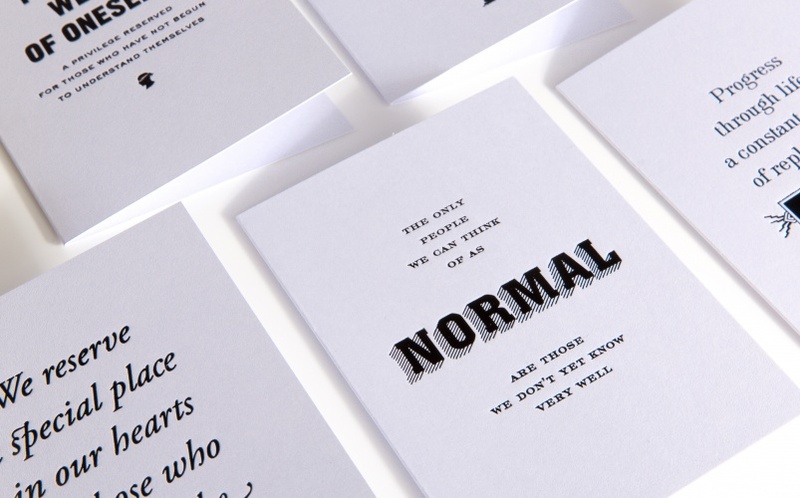 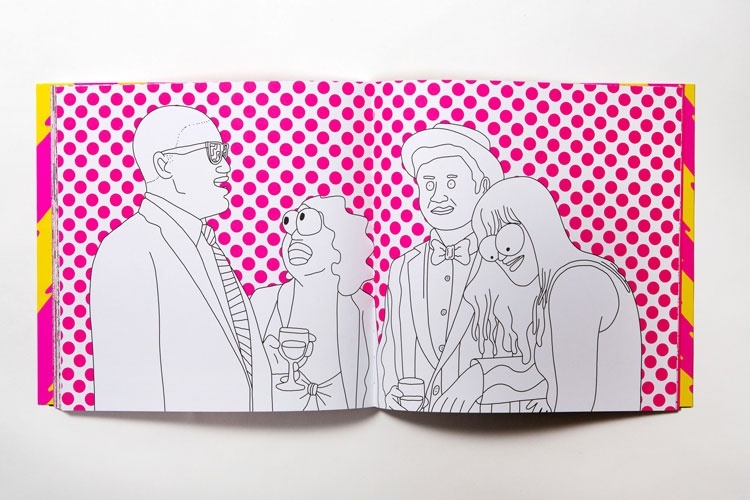 The School of Life has released a set of greeting cards printed with pessimistic messages. 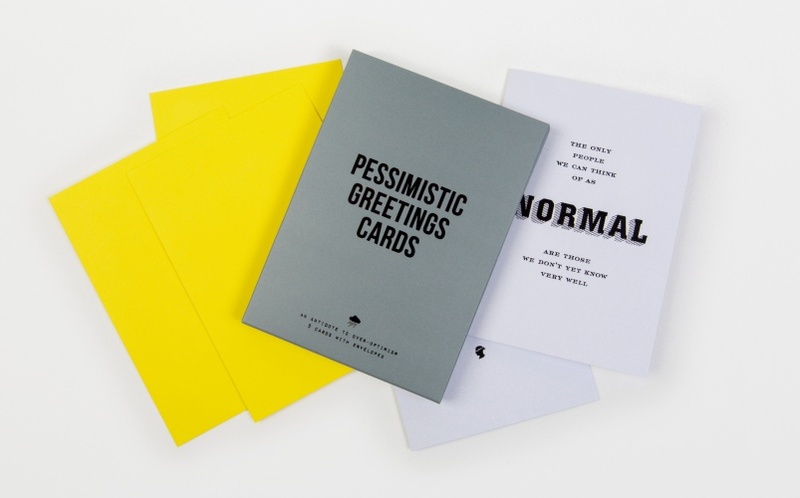 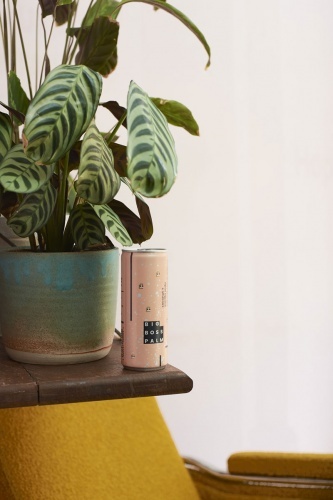 The cards are designed to be “an antidote to over-optimism”, and come in a set of five with a printed gift box. 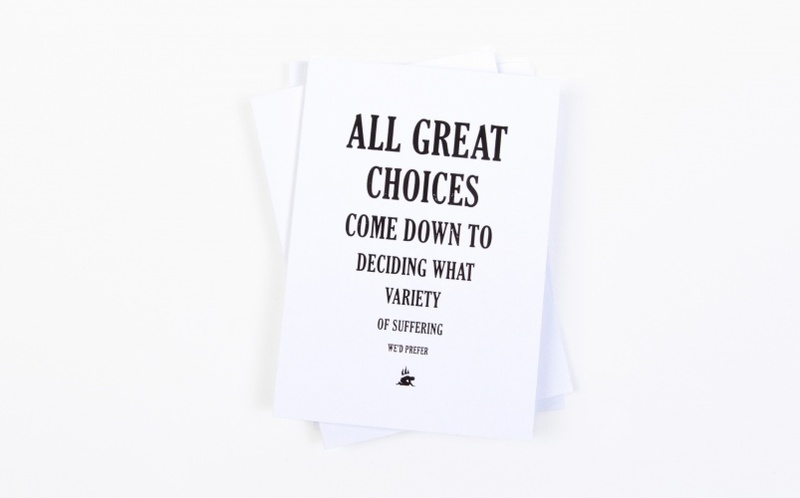 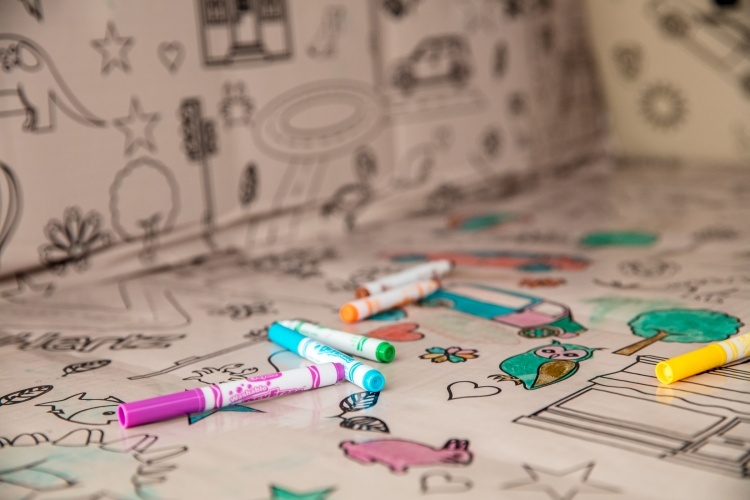 They are available for £12.50 from The School of Life.